Theme Fragrant provides five free brief but charming templates. 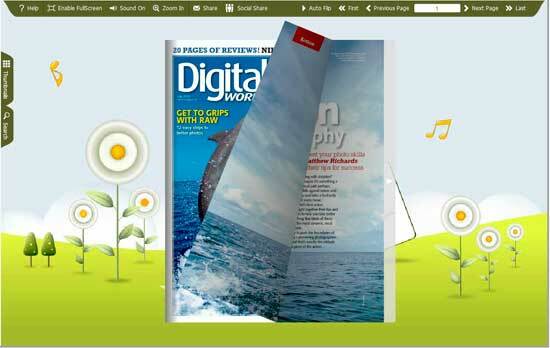 Import and apply to your flipbook without complex settings. 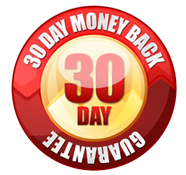 Assist you to quick build page-flipping book within several seconds. This theme FRAGRANT provides five free templates with light colorful decrements. 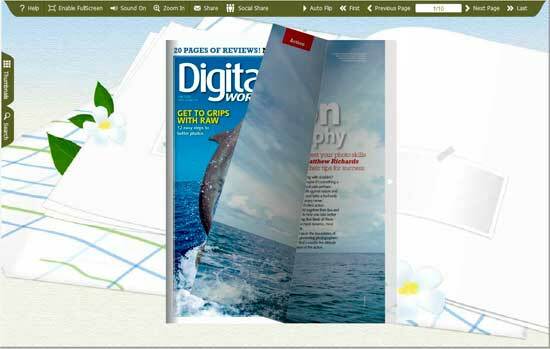 The attractive background images are absolutely light-colored assist the others settings style to make your page-flipping book look better. You can easily download the compressed package of this theme, and then uncompress it. 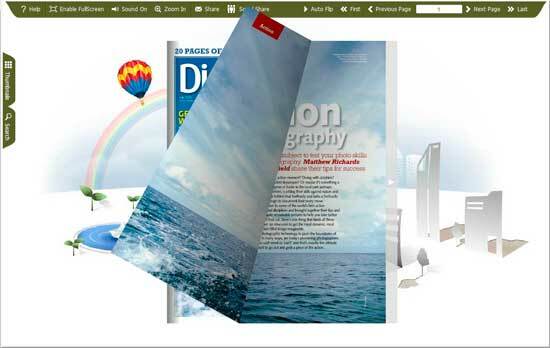 Import the templates in the template panel of FlipBook Creator (Pro). Finally, you can apply them to your own flipping book. It looks better than before and simultaneously save much time for style designing, isn’t it?